Big News! We are homemakers! This 1920 classic Foursquare is all ours..front porch and all! Discover your family’s place in God’s incredible story and together put your faith into action with the new The Action Storybook Bible from David C Cook! Explore God’s redemptive story together with your children ages 8 and under in the 15 episodes highlighting key milestones in God’s story. Master-artist Sergio Cariello created more than 350 brand-new illustrations to captivate your family and help you recognize how God is moving through each story. Join the adventure to begin to figure out where you fit into God’s beautiful and exciting plan for the world by entering to win the Kindle Fire giveaway! Enter today by clicking the icon below, but hurry! The giveaway ends on September 29. 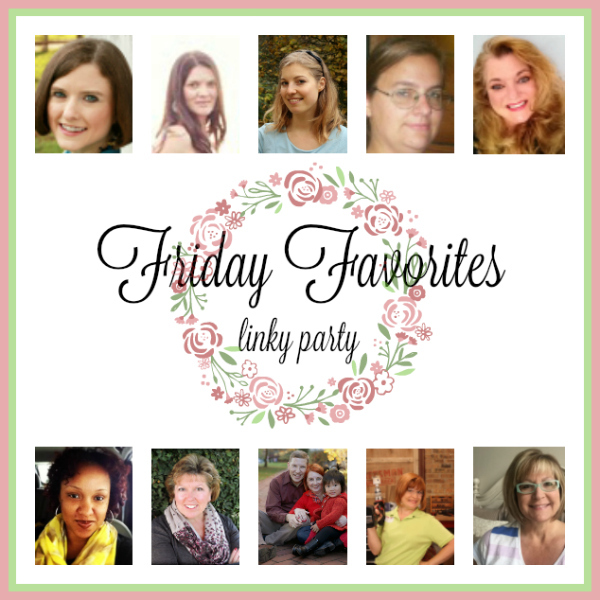 The winner will be announced October 2 on the Litfuse blog. 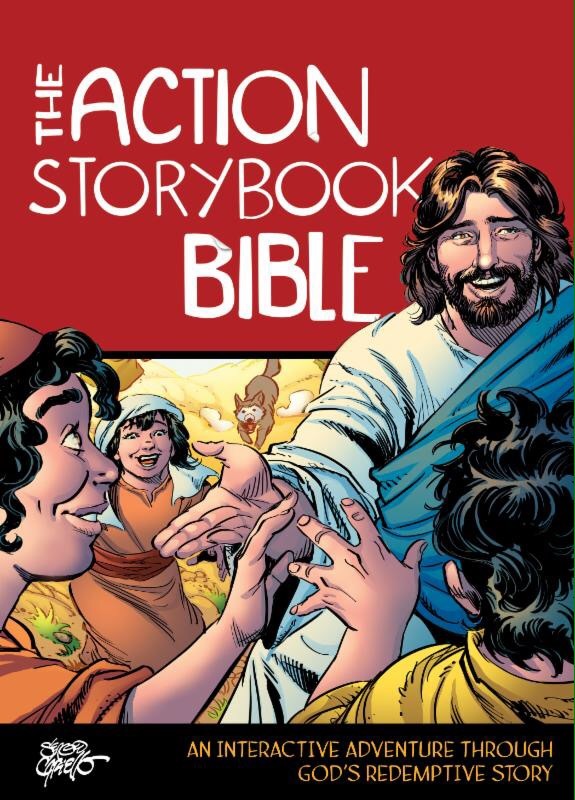 The Action Storybook Bible invites families with children ages 8 and under explore God’s redemptive story together. From the sleek and amazing creatures God created at the beginning of the world to the powerful kings who reigned over ancient Israel to Jesus’s gift of eternal life for you and your family-God has a beautiful and exciting plan for the world. Where do you fit into that plan? How are the truths found in God’s Word reflected in your life? This Bible storybook features 15 episodes highlighting key milestones in God’s story, packed with dozens of scenes-combining stories from God’s Word with brand-new captivating illustrations from Brazilian master-artist Sergio Cariello, illustrator of the bestselling The Action Bible. Discover your family’s place in God’s redemptive story and together put your faith into action! -Fifteen episodes loaded with over 350 brand-new illustrations from master-artist Sergio Cariello. -Short and easy reading for all ages. Take turns telling God’s redemptive story! -The Life, Faith, Action! feature wraps up each episode and helps your family recognize how God is moving through each story, discover how that relates to your daily lives, and feel inspired to put your faith into action. -Heroes Hall of Fame index, where you can look up your favorite Bible characters and discover their stories! When you really think about it, why shouldn’t the Bible be presented as the greatest story of the ultimate hero. I loved the premise of this book but I did have some reservations about the format. Could the Bible even compete with the flash and dash heros of our popular comics? The answer, at least from my household’s point of view, is a resounding YES! Having the beautiful illustrations and wonderful text together added a dimension to our daughter’s devotional time that was both popular and upbeat. The book seems best for the eight and under crowd but does lay the groundwork as children advance to a more challenging bible version and devotion. Simple yet powerful this younger version offers beautiful illustrations along with the mighty words of God. Great for gift giving as well. It truly is the tale of a hero…the greatest hero who ever walked this earth. I have had some sleepless nights lately…and I blame this book! I am usually not a fan of the suspenseful thriller and can’t always fight the urge to sneak a peek at the last page, but this book grabbed me almost immediately and kept my interest through the twists, turns and backflips it took to the very end. The plot could have been ripped right from the pages of recent history, and puts you in a position that is challenging. 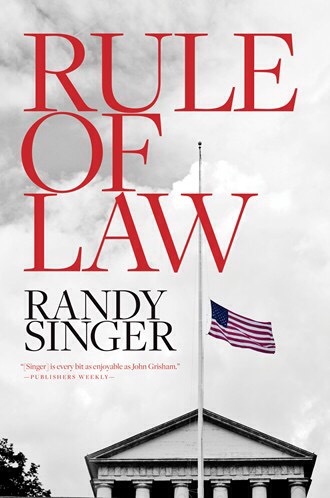 Based on real legal cases defended by the author, an experienced trail attorney, the authenticity of the book is flawless. Combine this with an always heroic SEAL team mission and you have a nail-biting thriller. I enjoy the genuineness the author lends to the military world and the main character is the very definition of tough, determined and justice seeking. During the course of the book she is required to dig deep and face some personal fears and insecurities but the ending will leave you breathless along with her. If you value your sleep don’t start it on a weeknight. Save it for a relaxing weekend because you will not be able to put it down! 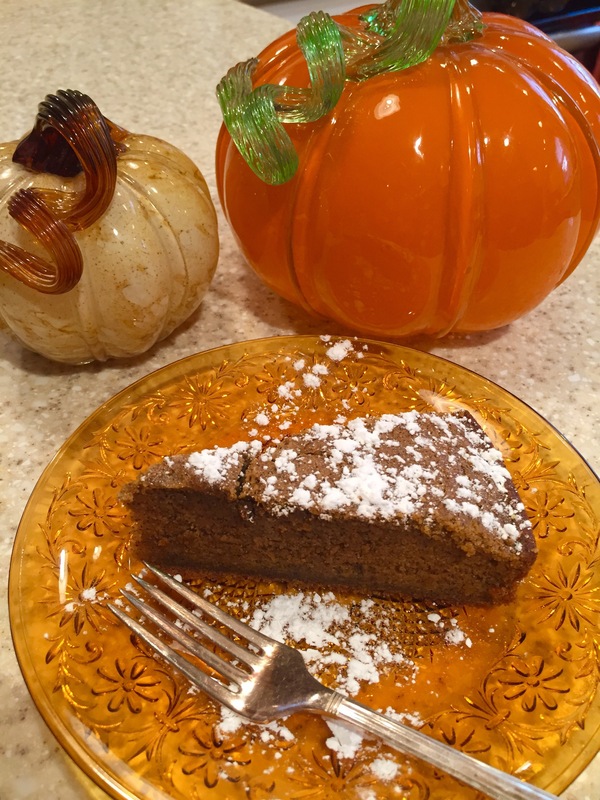 Pumpkin Spice Latte Cake?…Yes, Please! My fellow military wives will understand when I say that military life can seem very temporary. 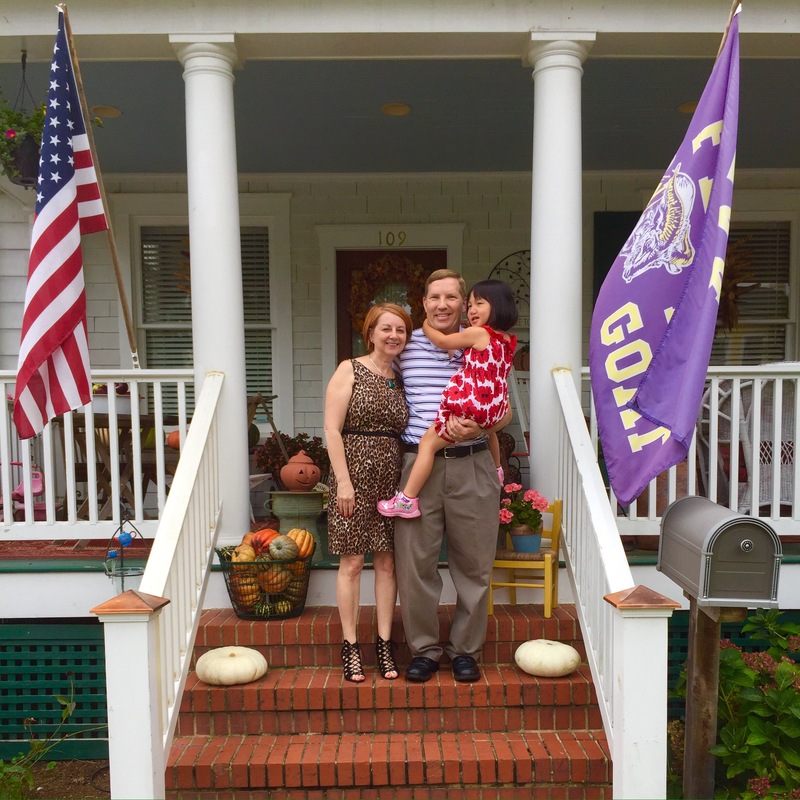 We experience temporary homes, jobs, churches,neighborhoods, states and even countries of residency. The opportunity to put down roots can seem rare and it can sometimes feel like you are always packing or unpacking boxes…and hoping that your treasures arrive in one piece. This week my family took a big step away from temporary and toward permanent with a closing on a house we have grown to love…the very one we are living in now. I am happy to announce this 1920, original classic American Foursquare (the jury is still out in regards to its status as a Sears Kit House) in beautiful downtown Annapolis is officially ours…front porch and all! Let the reno games begin…and make them as easy as an episode of “Property Brothers”. 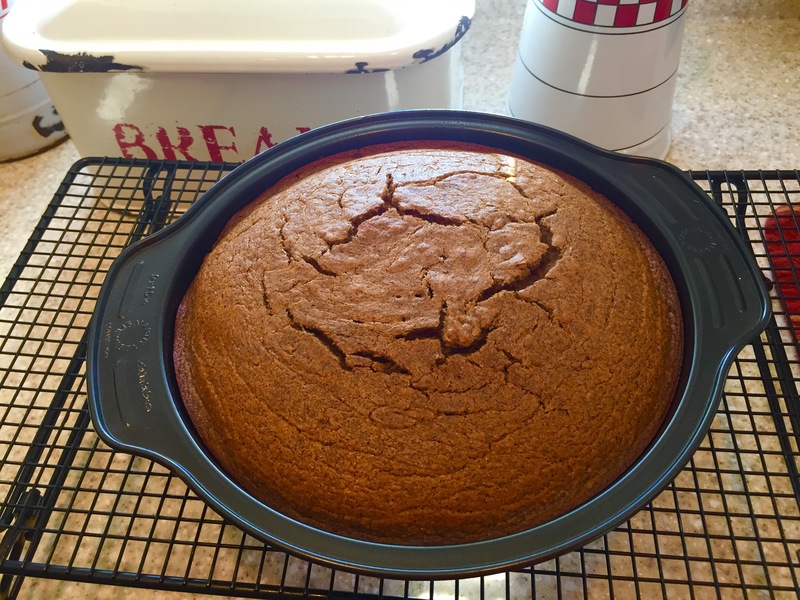 Let’s celebrate…with Cake…Pumpkin Spice Latte Cake! Preheat oven to 350 degrees. Butter a 9-by-2-inch round cake pan. Line bottom with parchment; butter parchment. 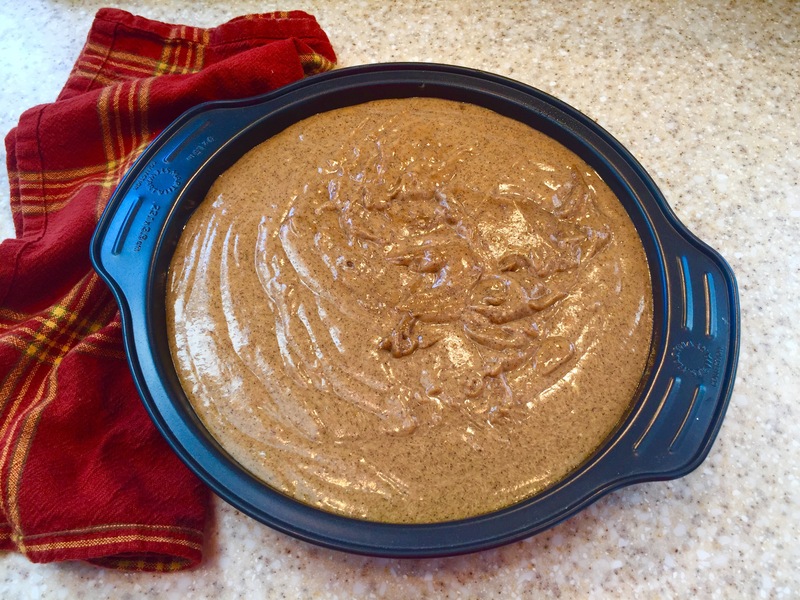 In a large bowl, whisk together flour, baking powder, espresso powder, pumpkin-pie spice, and salt. 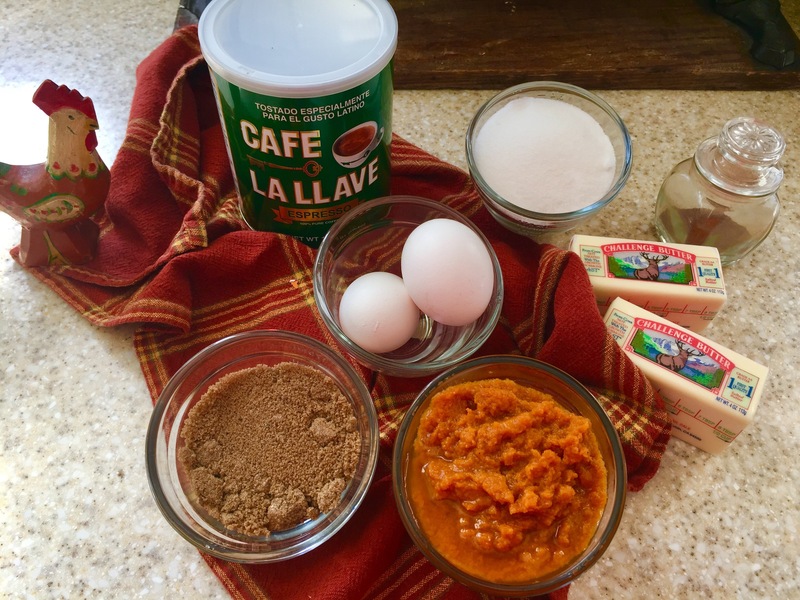 In another bowl, whisk eggs into pumpkin puree, then whisk in butter, sugars, and milk. Whisk wet ingredients into dry ingredients. Scrape batter into prepared pan. Bake until top springs back when lightly touched, 35 to 40 minutes. Let cool in pan on a wire rack 10 minutes. Turn out onto rack and let cool completely, about 2 hours. Enjoy on a a beautiful fall afternoon! My Back to School mantel was featured at this great Blog. Thanks for the recognition!